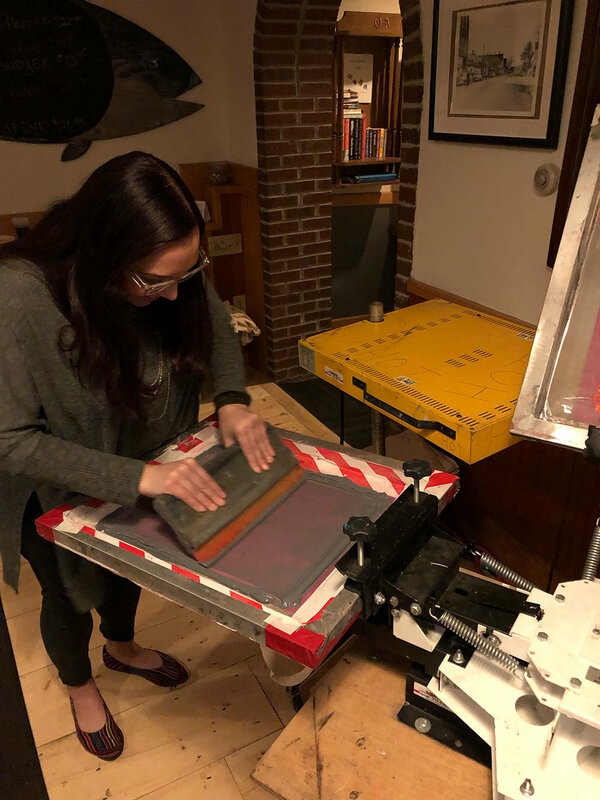 Overview: During 2019, artist and activist Hope Rovelto will travel across Maine with a one-woman bicycle-powered printshop to screen print apparel and/or posters with social justice messages for organizations or groups. 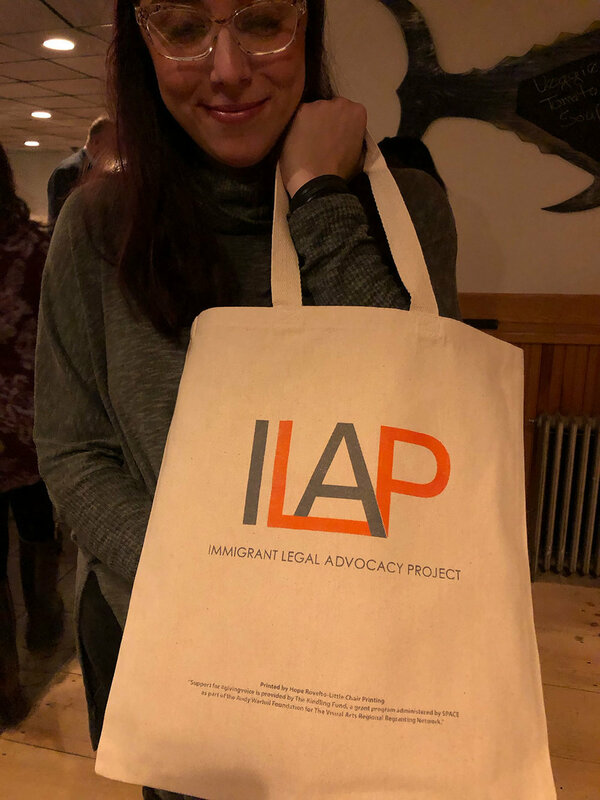 The goal of the project is to amplify the voices of community members who are working to educate and organize around important social issues. 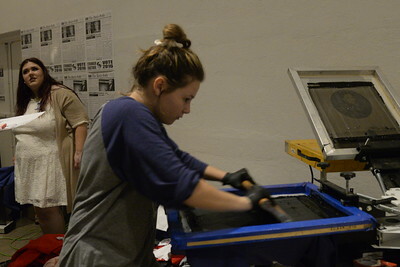 By offering live, in-person screen printing during community events or by working with communities to determine the messaging they want to get out into the world, Hope seeks to inspire people with the power of printing, and to put that power in the hands of the people: #GivingVoice to their work. How to Collaborate: Hope can work with groups in two ways. 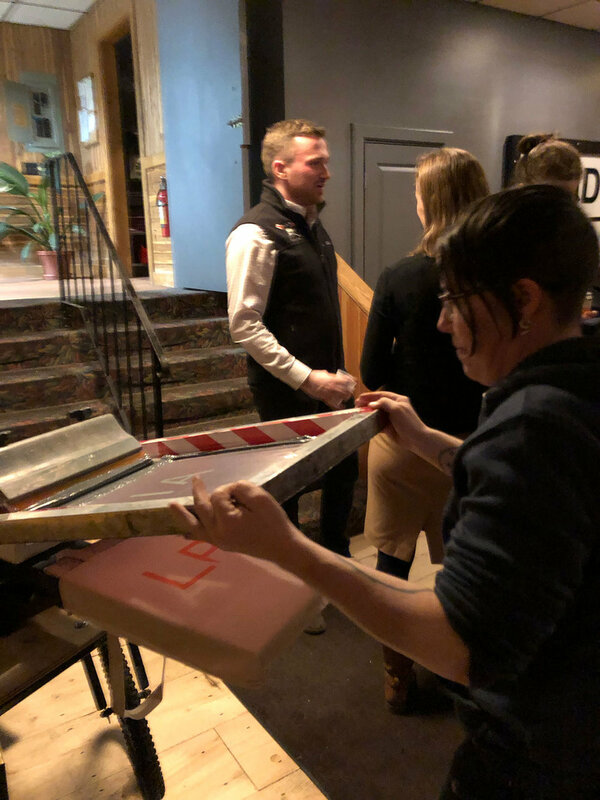 First, if groups have an existing image that they want to distribute, Hope can help facilitate anyone who wants to participate in screen printing that image on any kind of apparel or posters, either within the organization or out in the community. 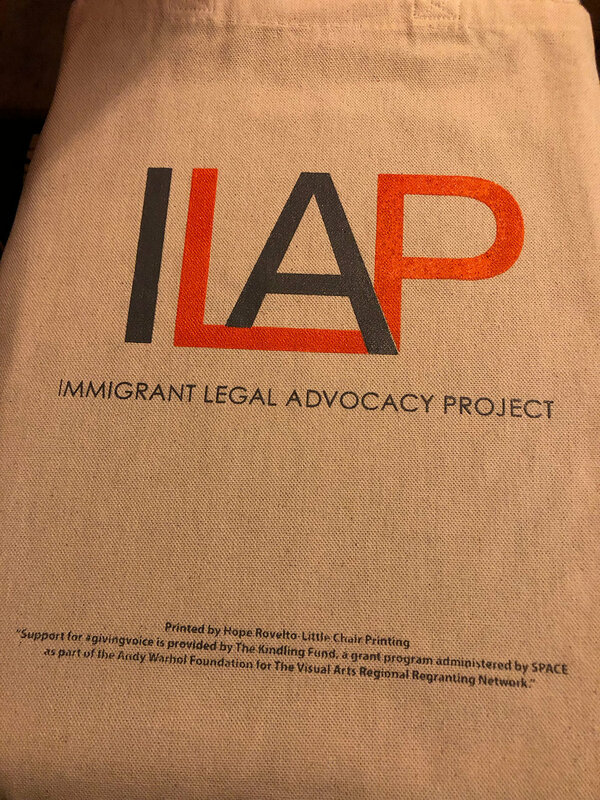 Second, if groups do not have a specific image in mind, Hope can offer at least two visits to help narrow the ideas and designs to then be able to screen print. I am open to structuring collaboration with groups in different and creative ways--just ask! Cost: While the majority of this project is grant-funded, organizations and groups are asked to make any amount of contribution toward the cost of materials and the continuation of the project. If a group is unable to make a financial contribution, they can still participate in the project. Why Apparel or Posters? Why Now? 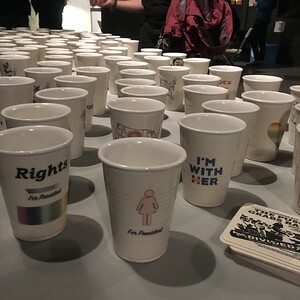 : In the current political climate and the lead up to the 2020 US election, it is critical that social justice messages have every opportunity to be spread widely. Apparel and posters are a universal and economical way to visually share personal opinions and ideas with an immediate audience. Wearing a t-shirt or holding a poster can be an act of resistance, and even more so when you create the message yourself. 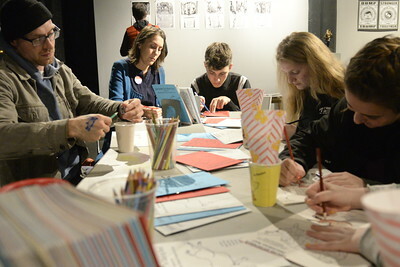 Hope believes in the power of art to give voice to people, whether they consider themselves artists or not. 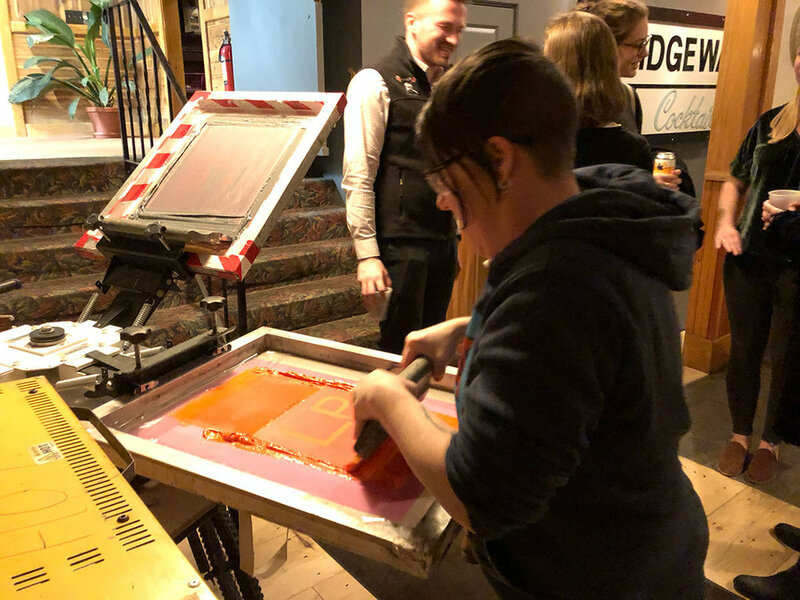 How to Connect: Throughout 2019, Hope Rovelto will be reaching out to individuals and organizations all over Maine to offer live screen printing during their social justice events. If you are interested in collaborating on an event, contact Hope at hope.rovelto@gmail.com or call 585-615-2184.